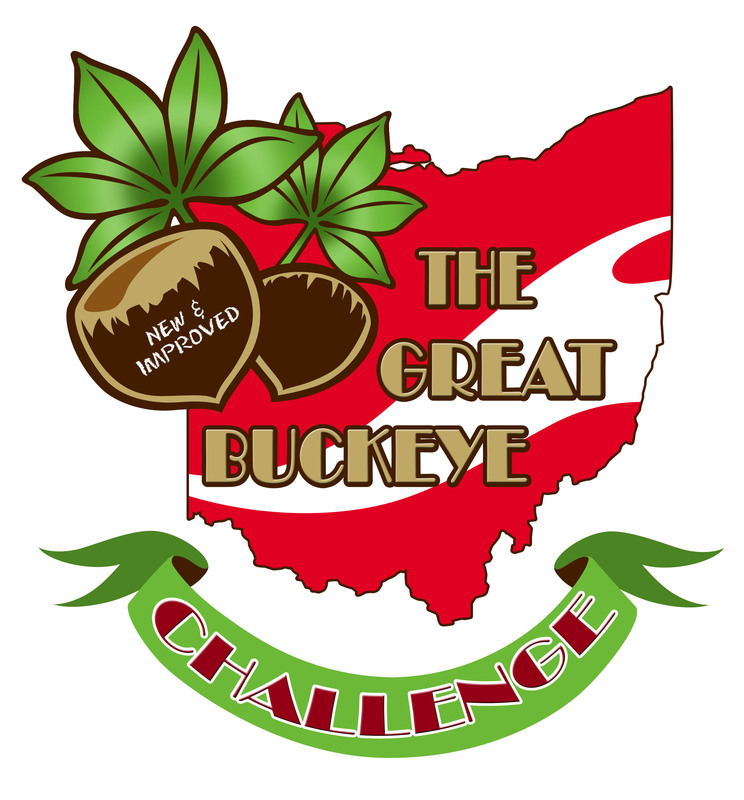 Ohio Club Challenge — New for 2013! The Ohio Club Challenge will award participation and performance* points for all participants representing an Ohio USA Triathlon club. 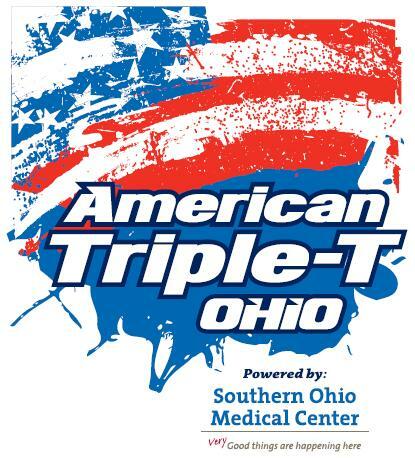 Along with a yearly traveling Ohio Club Challenge Cup that will be presented to the overall club winner, the top three overall performing clubs will be awarded cash prizes of 1st — $500.00, 2nd — $400.00, & 3rd — $300.00 at the Portage Lakes Series Championship in Akron, Ohio. If your USA Triathlon club is NOT on the dropdown list during the registration process please contact shannon.kurek@hfpracing.com to get your club added to this list. Go Fast Multisport SUPER RIDICULOUS EXTRAVAGANT ANNUAL SALE – Saturday, February 16 Noon to 8:00pm. If you have ANY plans on making a purchase of a bike or other big ticket multisport items (wetsuit, wheels, etc…) then you don’t want to miss this sale. You MUST be in person to get the deals. Bikes as much as $800 off!! $2000 for Zipp 808 FC demo wheels! Everything will be on sale…EVERYTHING! Join HFP Racing on Wednesday, February 27 at the Endurance Sports Expo at The Athletic Club of Columbus. 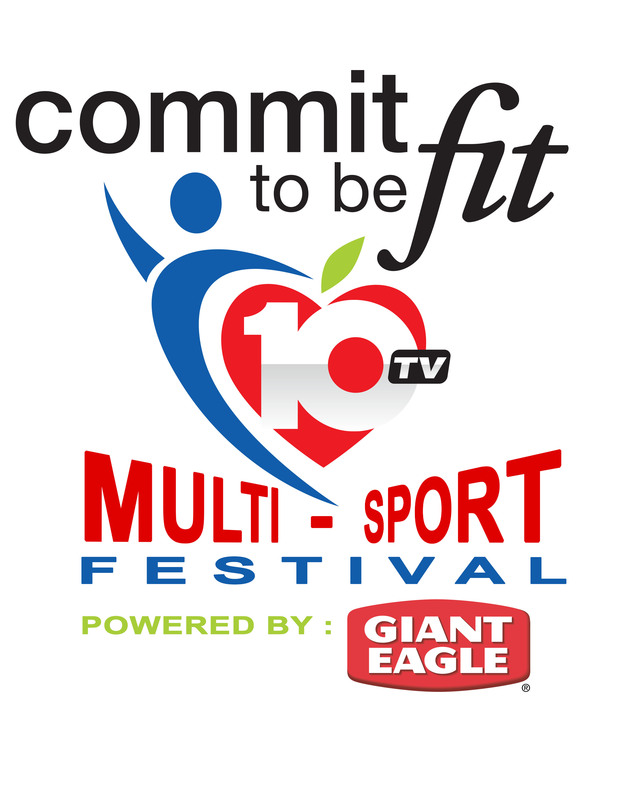 Join fellow sports enthusiasts in the areas of running, swimming, cycling and triathlons! When: WEDNESDAY 2/27/13 @ 6:15 p.m. to 8 p.m.
Help for a fellow athlete is needed – HFP recently got a note on our Facebook page from one of customers that just lost everything in a fire and the only thing she wanted from HFP was a replacement t-shirt and medal from the 2011 Great Buckeye Challenge – her first triathlon. If you have either of those items and would not mind parting with them please send Jennifer Kurek an email to Jennifer.Kurek@hfpracing.com. Thanks in advance. Dan Wesley at Triformance is offering HFP Racing customers some great deals. Dan has developed some new programs that will directly benefit you. He has developed a “special” coach’s price to help make training more affordable for HFP Racing athletes. Each bike fitting session is approximately 2-3 hours. All fittings are satisfaction guaranteed if follow up made within 30 days of original session. 3D Pedal Stroke Analysis with RETUL and computrainer technology. -Communication between primary coach: Bio mechanics, muscle symmetry, field test results and zones, equipment improvement suggestions, flexibility/strength assessment. Bike Purchases: Special Promotional sales and discounts throughout the year. 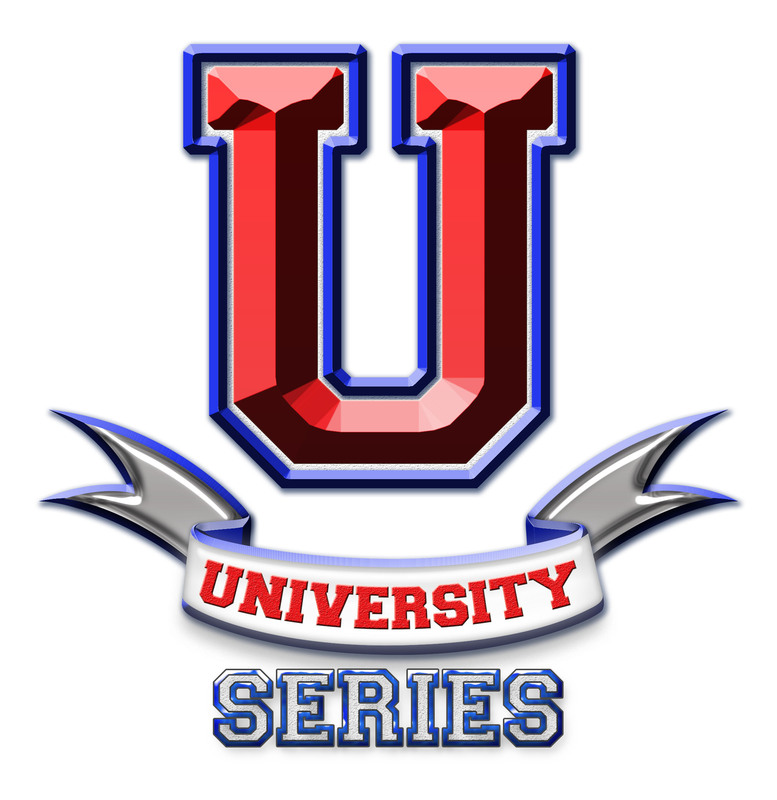 *Classes will incorporate CORE and functional strength. 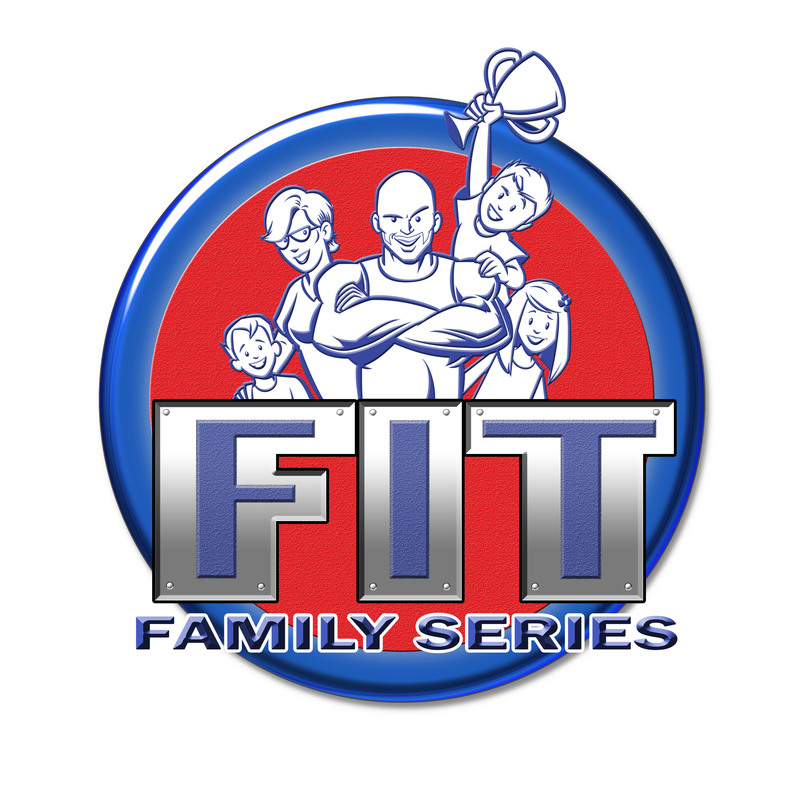 The athletes will increase their fitness, strength and help build a solid foundation to help injury prevention. Please feel free to contact Dan with any questions: info@triformancesbr.com or cell 614-332-4336. He looks forward to working with the HFP Racing athletes. At HFP Racing I’ve always chosen our sponsorship partners very carefully and when it comes to industry sponsors it is very important that the products are good and have passed the HFP Man test. I will never sign on an industry sponsor that is not a product or service that I would not use for my personal racing or training. 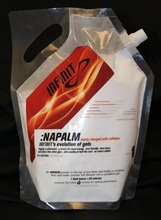 Infinit Nutrition’s new Napalm energy gel is no different. Before its announcement, Michael Folan (the owner) reached out to me to give the product a test run and I loved it straight away. I started using it exclusively in my training and racing. The simplicity of the product is what I believe is its greatest attribute. It comes in a powder that you simply add to a gel flask (shorter races) or a bike bottle (longer races) and drink it like any other beverage. No more messing with sticking gel wrappers and trying to open gel packets while riding at 40kph during a race. You also control the consistency of the gel too – whether you like it thicker or thinner that is completely up to you. My first test of the product was last spring on a 3+ hour ride and I took just one bottle of Infinit Napalm and one bottle of water with me during the ride and had energy to spare at the end. I love how quickly I can put together a required serving based on how long the training day is going to be AND with no mess or hassle with trying to squirt gel packets into a small flask opening. Infinit Naplam comes in a very convenient serving bag that easily pours into a flask or bottle depending on your energy needs. For me, the best part is that there is a “highly caffeinated” version of each flavor of Napalm. I was worried about hitting the low energy valley during the MiamiMan Half Iron Distance race last fall so Michael sent me a “highly caffeinated” version of Grape and it was totally awesome. I felt like I had an illegal advantage I was so alert during my long training days and during the actual race. I easily defended my Master title at MiamiMan and was second overall with the ONLY calories on the bike coming from Infinit Napalm. Recently Michael sent me their new flavor; Orange Creamsicle…this flavor was the best tasting energy gel I’ve ever tasted bar none. If you like Orange Creamsicles, you’ll love this flavor of Napalm. I let me kids taste and they loved it too – that should give you an indication how spot on this flavor is to the real thing. Michael was kind enough to offer all the HFP customers a 30% discount on any Napalm product purchased before February 15th, 2013. Just use the discount code HFP2013. So what are you waiting for? Time to give Infinit Napalm at try!